Blood Type Diets: What Does The Evidence Say? We recently reviewed a detox diet that's customizable based on your blood type. In researching this diet we soon realized that there is a lot of controversy surrounding blood type diets. They seem to be popular, but there is no clear evidence that they work. Instead of dismissing these diets as scams, we decided to look at the research to see what it really says. Your blood type refers to whether certain markers are present on your red blood cells. Two of these markers, known as antigens, may be present: “A” antigen and “B” antigen. People with “A” antigen have type A blood; people with “B” have type B; “AB” has both, and “O” has neither. These markers are a way of telling our immune systems not to attack our red blood cells. 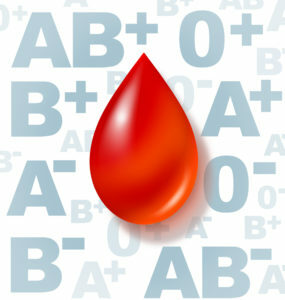 Thus, blood types are important to know when giving or receiving blood. Receiving the wrong blood type triggers an immune response in the body. Note: Blood types are also commonly indicated with a (+) or a (-) in addition to letters (for example, type AB+). This refers to another marker called the Rh factor, which is important for blood donor matching. Today's blood type diets owe their inspiration to earlier ideas about personality differences among the four blood types. In the early 20th century, researchers in different parts of the world began to hypothesize that blood types determined personality traits, possibly to justify racial and ethnic biases. The link between blood type and personality became prominent in Japan, where professor Takeji Furukawa wrote a paper called “The Study of Temperament Through Blood Type”. The paper laid the groundwork for many modern theories of blood type in personality. Today, many people in Asian countries see blood type as a reliable predictor of personality. In the mid-90's, Dr. Peter J. D'Adamo published a book called Eat Right 4 Your Type. It's premise was that people digest certain kinds of proteins differently depending on their blood type. Therefore you should eat foods that your blood type can digest more easily. Dr. D'Adamo's book has been wildly popular, selling over 7 million copies and being published in 45 languages. 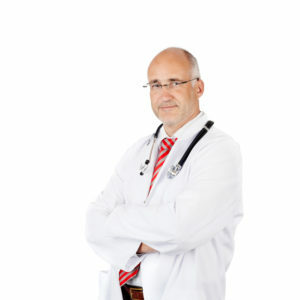 He appears to be the most prominent figure associated with blood type diets, but there are likely many other proponents in the natural and alternative health worlds. Take a look at the reviews for Dr. D'Adamo's book on Amazon and you'll see nearly two thousand reviews gushing about how great his diet is. One man claims he used to be chronically hospitalized for illness, but after switching to the blood type diet he hasn't been sick in years. Others say it cured arthritis, headaches, and much more. According to Dr. D'Adamo, our blood type determines how well we are able to digest certain types of proteins called lectins. This is because our ancestors came from different parts of the world, so they evolved with different diets. Now that we can eat food from anywhere, we end up eating some foods that our bodies aren't adapted to digest, resulting in health problems. There are four possible blood types, and each type has foods to eat more of and foods to avoid. Type A's are supposed to eat a vegetarian, plant-based diet, and should avoid red meat. They also need to be sure to eat fresh and organic foods because their immune systems are more susceptible to illness. 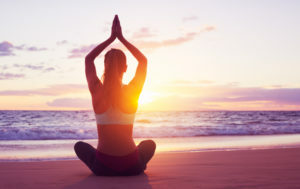 He also recommends calm, soothing exercises like yoga and walking for people with type A blood, as they tend to be more sensitive and prone to stress. Type B's need to avoid foods such as lentils, corn, wheat, and peanuts, as well as chicken. 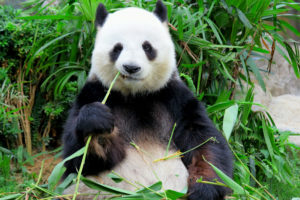 They are allowed to eat other meats, and can also eat certain vegetables and dairy. Dr. D'Adamo recommends exercises that are challenging and require focus, such as tennis or golf. Type AB's have perhaps the most restrictive diets. They should mostly eat certain vegetables and seafood, and a bit of dairy. Their meals should be smaller and eaten throughout the day. Exercise should be a mix of calming and intense on different days. Type O's have the most flexible diets, but should avoid simple carbs. Moderate aerobic exercise is recommended. Basically, eating the wrong foods based on your blood type leads to the same health problems as most junk food. At least, according to proponents of blood type diets. In short, blood type diets have not been studied very well. 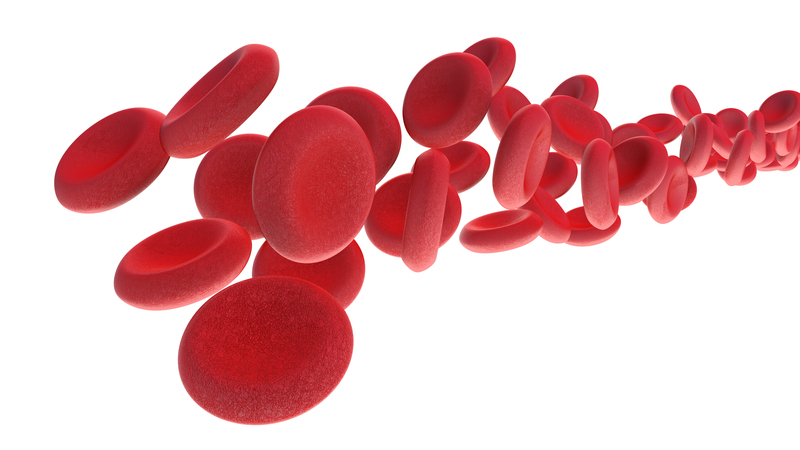 Dr. D'Adamo describes the science behind blood types and diet on his website. However, he doesn't cite much primary research in his discussion. That doesn't mean his science isn't valid, it just hasn't been studied well enough to confirm (or reject) what he claims. In order to really tell whether a blood type diet is superior to other conventional diets, they must be studied and compared side-by-side. No such study has been published. The best research article on blood type diets is a 2013 review by researchers from Belgium. They were looking for studies that compared health outcomes between people who followed blood type diets and people who didn't. They found only one study that looked at how different blood types responded to diets. However, this study did not address whether a blood type diet is better than a conventional diet. Although there is not much research on diets based on blood types in particular, there is more and more research into dieting based on genetics in general. This field is known as nutrigenomics and is likely to change dieting as we know it. Nutrigenomics: The Diets Of The Future? 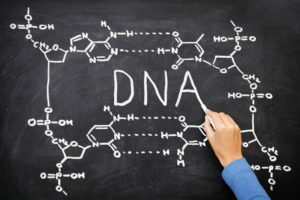 Nutrigenomics (short for “nutritional genomics”) is an up-and-coming field that looks at how our genes are related to our diets. Differences in our genetic profile can affect the way we respond to certain foods. Understanding these differences allows us to alter our diets for better health. For example, it has long been known that coffee can increase heart disease in some people but not everybody, but it was unclear why. But a recent study found that a certain genetic variant determines whether coffee will increase the risk or not. We know that nutritional genomics is a real thing. But we don't know if applies to blood types. We need better studies before we can make conclusions about blood type diets. We need better studies before we can make conclusions about blood type diets. One clue as to whether blood type diets are legitimate might be in a class of proteins called lectins. Much of Dr. D'Adamo's work centers on lectins and how we digest them. Lectins are found in both plants and meat. They evolved in plants as a mild toxin meant to keep predators from eating them. They are only toxic enough to cause predators some pain and discomfort if they eat too much of them. The presence of lectins caused predators to eat foods in moderation. Lectins can also have a harmful effect in humans if we eat too much of them. They don't flow through our digestive systems well, and they can affect our important gut bacteria. Long-term consumption of too much lectin could even lead to autoimmune disease or obesity. It's not clear, however, if we digest lectins differently based on our blood type. Dr. D'Adamo obviously thinks so. On his website he discusses lectins and blood types in a huge amount of detail, but he doesn't cite any supporting research. Lack of research is a major problem in natural and alternative health. Many ideas seem promising but can't get research funding from the government or pharmaceutical companies. Then, without research, the ideas are ignored or dismissed as “pseudoscience”, even if they are perfectly valid. Anecdotal evidence suggests that the blood type diet can be helpful for lots of people. There is certainly no harm in trying a diet based on blood type. Dr. D'Adamo's diets are quite healthy compared to the standard American diet, so following his diet would be an improvement for most people. If you are interested in trying a detox diet based on blood type, check out our review of Primal Body Detox. Dr. D'Adamo's work was clearly a big influence. Birley AJ, MacLennan R, Wahlqvist M, Gerns L, Pangan T, Martin NG. MN blood group affects response of serum LDL cholesterol level to a low fat diet. Clin Genet 1997;51:291–5. Cusack L, De Buck E, Compernolle V, Vandekerckhove P. Blood type diets lack supporting evidence: a systematic review. Am J Clin Nutr. 2013;98:99–104. This article on evidence behind blood type diets by the Authority Nutrition blog. University of California at Davis Nutritional Genomics Center for Excellence webpage. Mark's Daily Apple on lectins and your health.